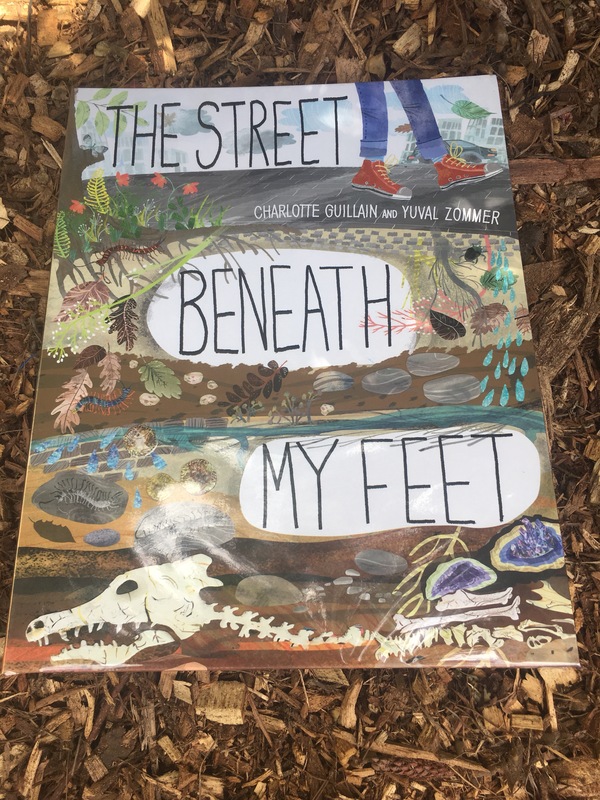 The street beneath my feet by Charlotte Guillain and Yuval Zommer | Educate.Empower. 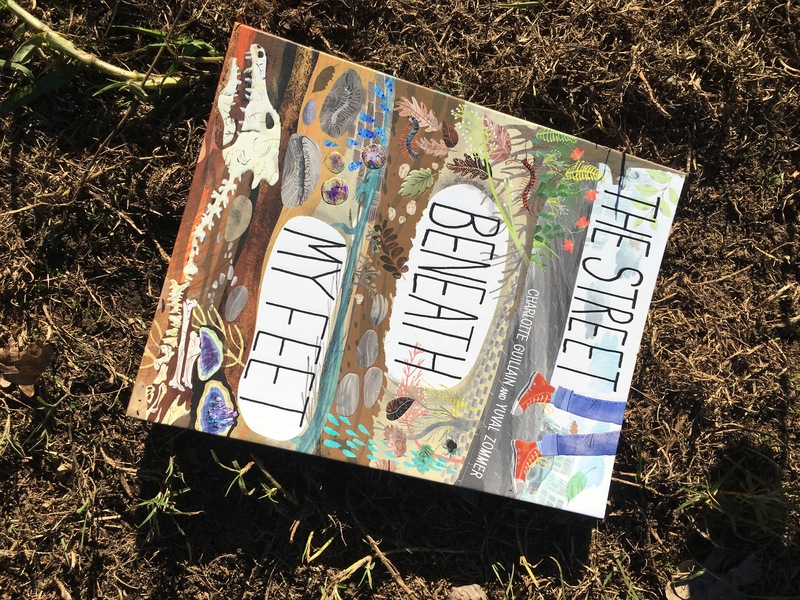 This entry was posted in Book review, Books with current issues, eco living, Environmental books, picture books, Picture books that address current issues, Teacher tips and resources and tagged book, charlotte guillain, classroom, coal, dirt, eco friendly, eco living, environment, geography, get grubby, health, healthy, history, lesson plans, mining, picture books, read, reading, science, soil, soils, sustainability, the street beneath my feet, underground, underground farmers, unit of work, yuval zommer by educateempower.blog. Bookmark the permalink.